For our delayed honeymoon part 1, S and I decided we’d go skiing in New Zealand next month. Looking at the ski cams, it looks like we won’t be disappointed with the snow. I’m looking forward to some delicious food and great New Zealand wine. If you have any recommendations on places to eat or things to do apart from skiing in Queenstown, let me know. S was also invited on a joint bucks to Vegas towards the end of the year and my FOMO got the better of me, so I planned my own hens to Bali. Not as glamorous as Vegas, but I think I would prefer sipping cocktails by the pool rather than gambling and whatever other shenanigans go on in Vegas. If you have recommendations for anything that is a must see or must do etc, please let me know as I’ll drive myself crazy researching. 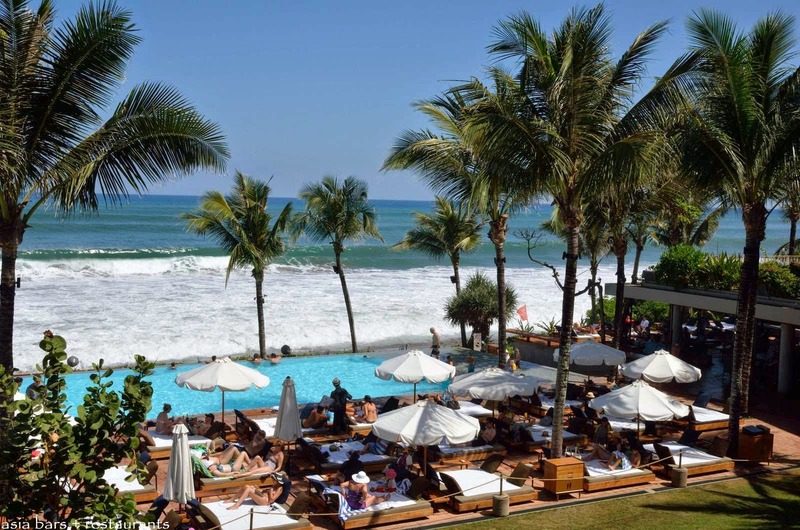 We’re based in Seminyak, if that helps!